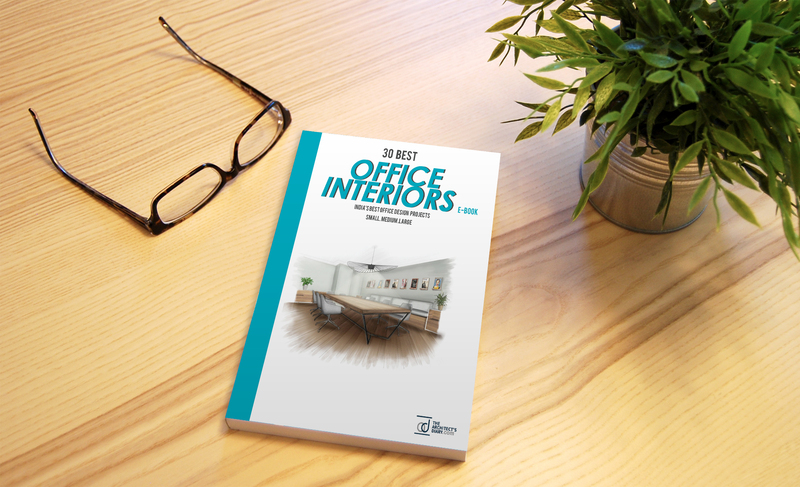 30 Best Office Interior design in India is a collection of amazing office designs around the country, with this E-Book we believe to provide design inspiration to the readers Also,well-curated designs from the most innovative and established design firms. 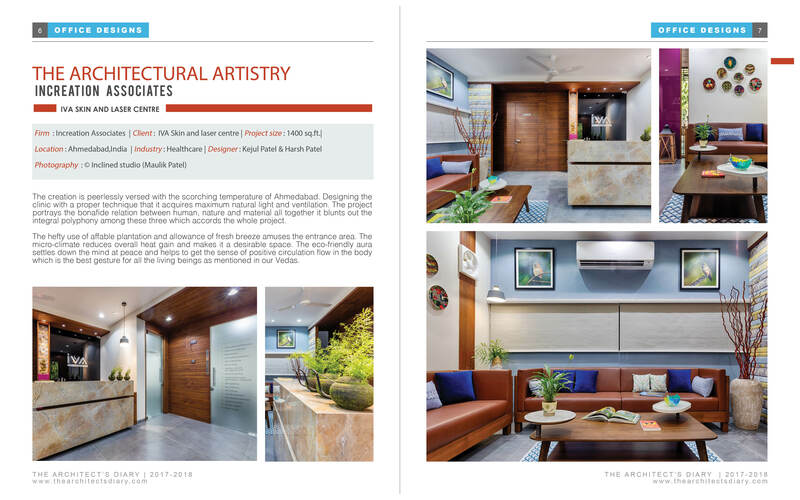 Each of the projects is carefully selected on the based on the Design standards & space defining factors. Also, the theme of the project and functional fundaments are considered with their uniqueness. 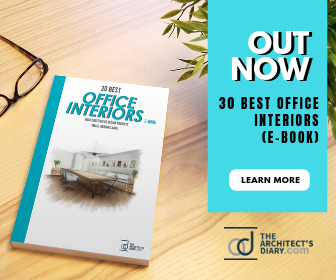 As well as the book features Offices Interiors of brands like – Microsoft, Airbnb, SAP, Nomura, Swatch Group, GE Global, Trelleborg, Pernod Ricard and many more with top in class designers featured like M Moser Associates, Space Matrix, DSP Design Associates, Ultraconfidentiel Design, Zyeta Studios. The E-book Contains Hi-resolution project photographs explaining the space in a much visual manner. 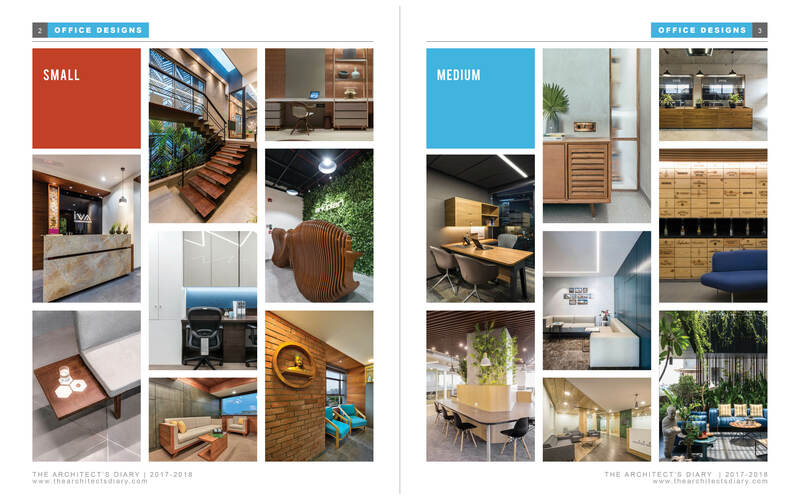 Offices are segregated in SMALL.MEDIUM.LARGE segment according to the area for easy access to the designs.Stop wasting your time on surfing websites. 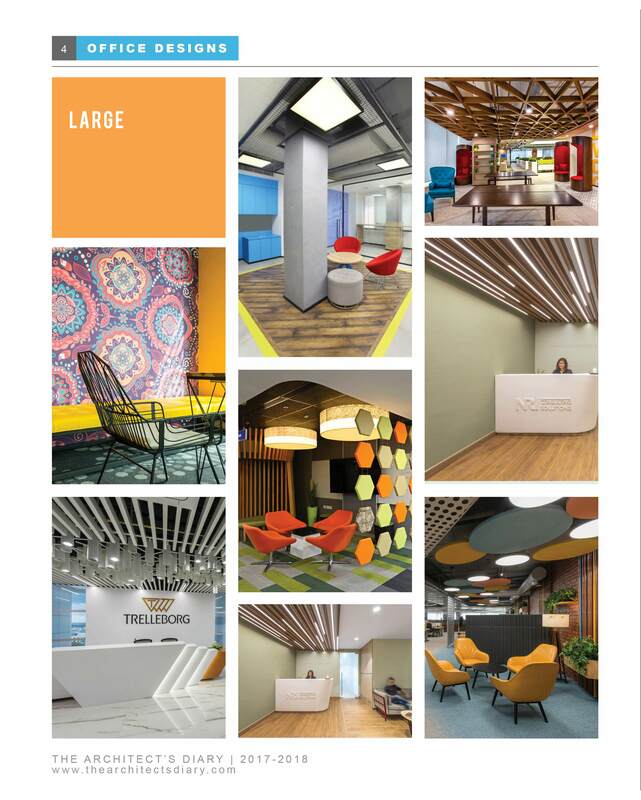 -30 Indian Office Interior Projects. –180 Pages of well formatted E-book. -Each project contains more than 8-15 photographs. –SMALL – MEDIUM – LARGE size office segregation. 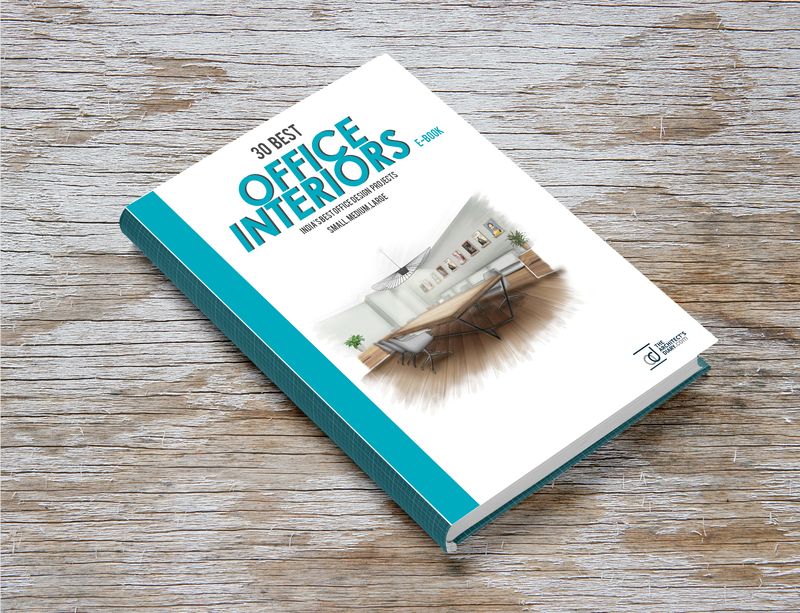 -Design story worth 500 -1000 words on every project with a brief explanation.